🌞 Ski/ride free this spring and receive the lowest price of the year on Season Passes. 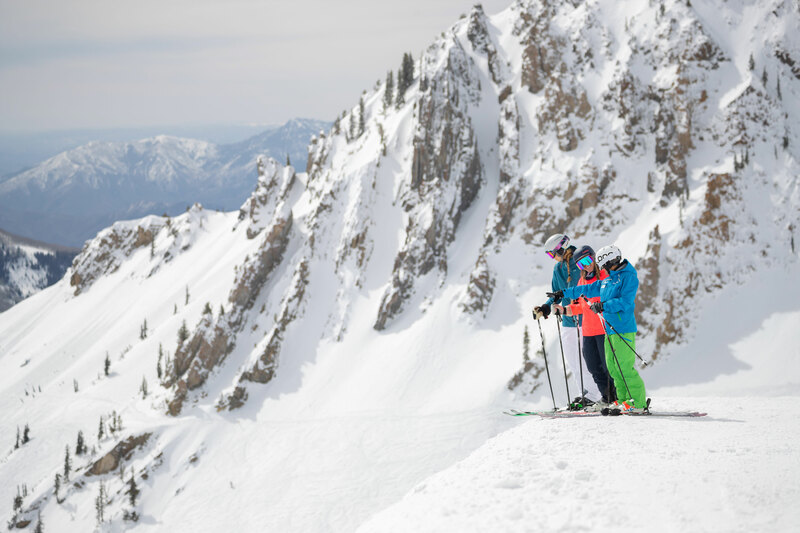 🚠 Get the best room rates and enjoy the #LongestSeasonInUtah at The Bird. 🌴 Find all you need to know about late-season operations for the 2018-19 season. 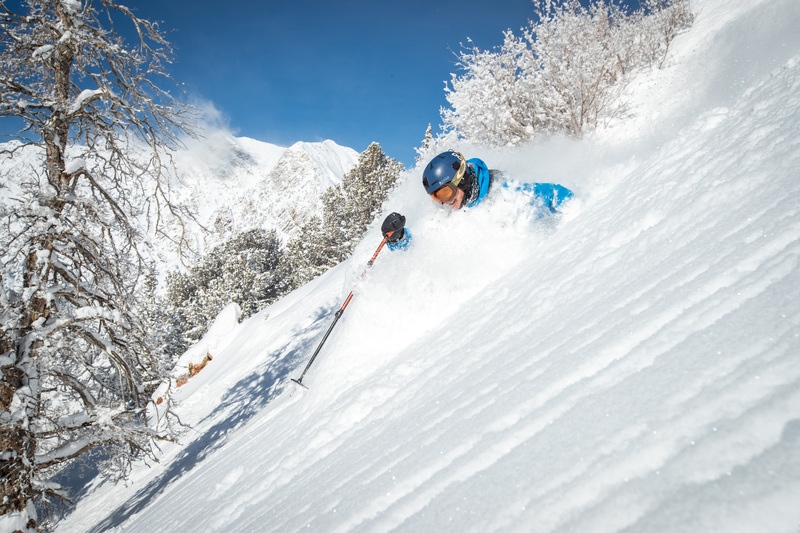 Enjoy late-season powder and spring slush with lodging and lift tickets, starting at $125. Skip the lift lines and ski more. Take your mountain experience to the next level. 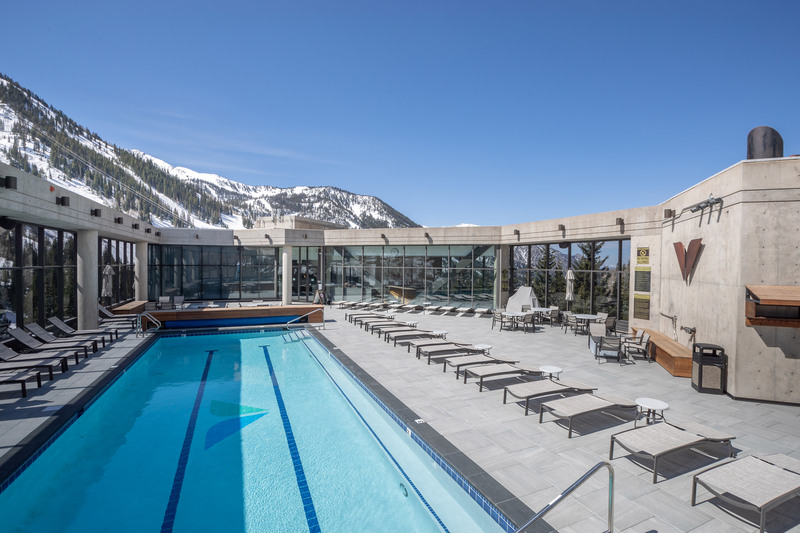 Your new favorite après spot is the Champagne Lounge at The Aerie. Celebrate life's memorable moments in style. Buy your 2019-20 Season Pass now to receive the lowest price & Freebies including a night at The Cliff Lodge. Get a head start on next summer with discounts on Camp Snowbird & Mountain Sports Camps. Five individual lodging properties to suit your needs and budget. 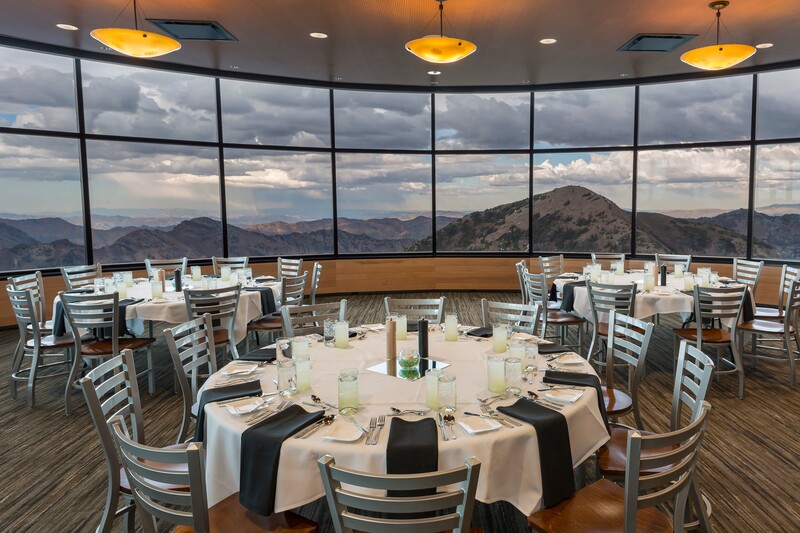 Enjoy delicious food and breathtaking scenery at Snowbird. 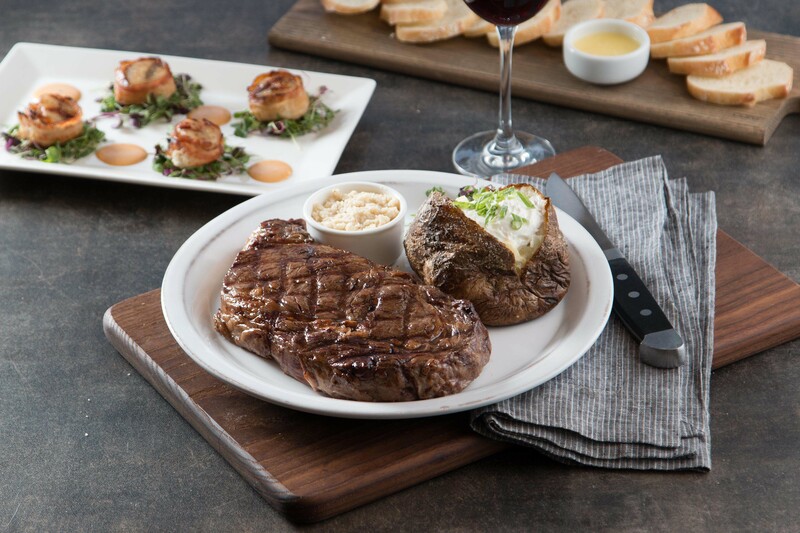 Choose from casual to fine dining with everything in between. Learn the skills to negotiate Snowbird's more challenging terrain, improve your technique and have more fun. From massage treatments to yoga classes to the exclusive rooftop pool, rejuvenate all parts of your mind, body and spirit at The Cliff Spa. 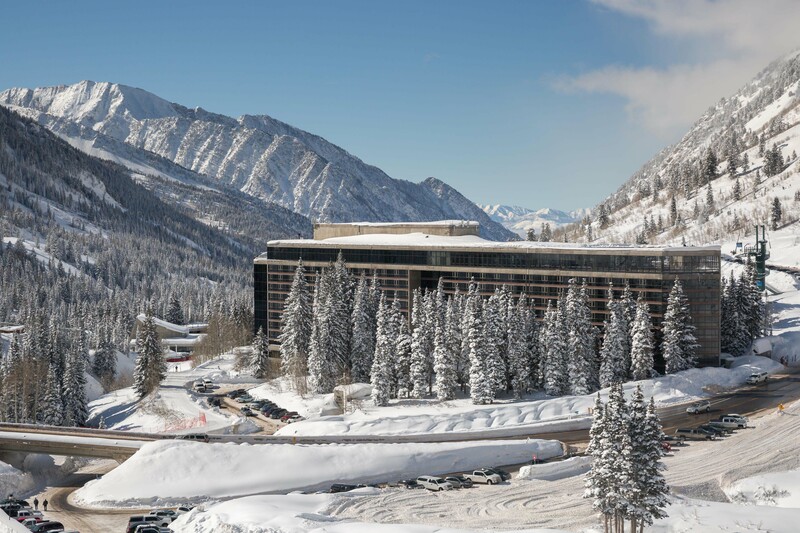 Imagine holding your next meeting in a world-class mountain setting. 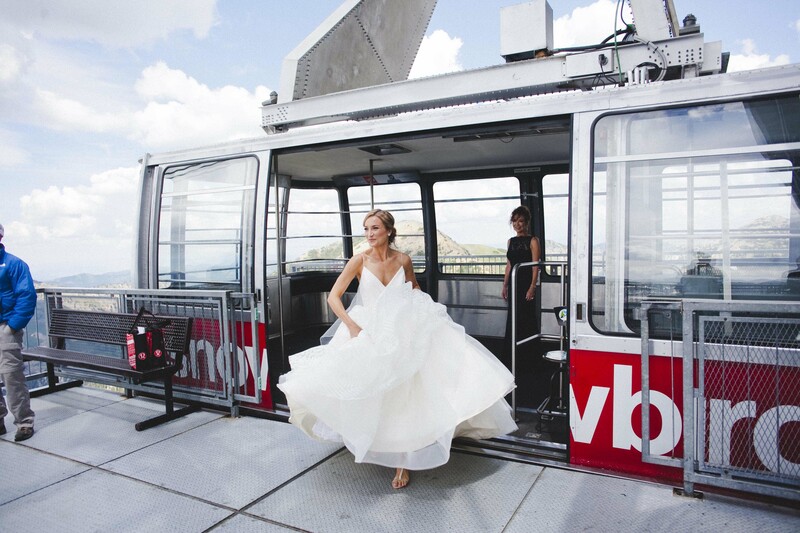 From weddings to grand ballroom galas to small private dinners, Snowbird has unique options for your next event.